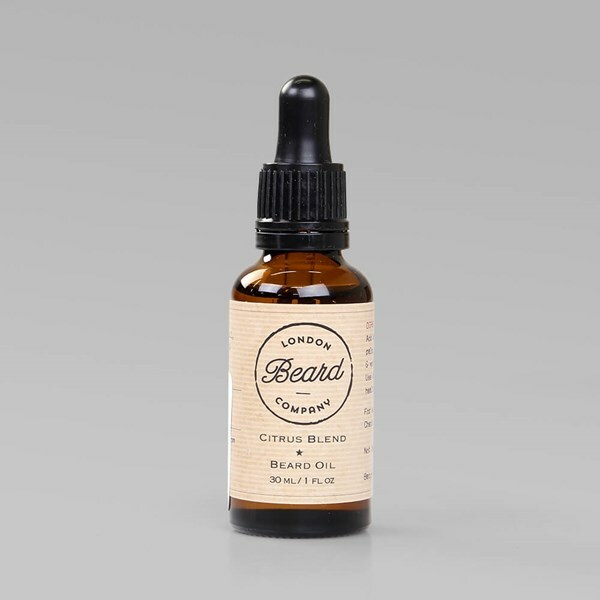 The Citrus Blend is our most sought after beard oil. An intricate combination of lemon & grapefruit together with notes of tea tree produce an invigorating & pleasant aroma. 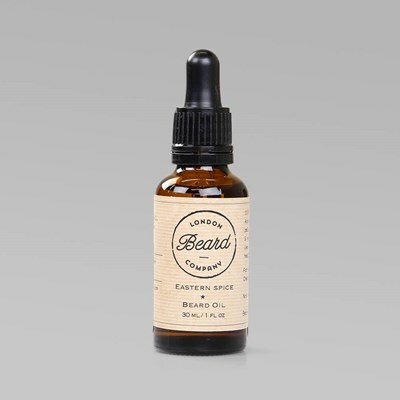 This beard oil is fresh & uplifting with a slightly zesty touch. Made from 100% natural ingredients. Comes in a 30 ml (1fl oz) bottle with pipette for easy & convenient application. Use daily to keep the beard in good condition & skin moisturised. Test for allergens before using as argan oil is derived from nuts.